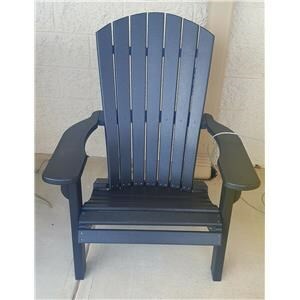 Looking for that perfect outdoor comfort? Maybe something ageless and rugged enough to stand up to all elements? 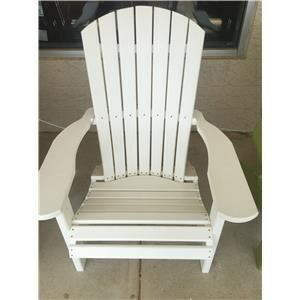 Get the classic look and comfort feel of a Adirondack chair. 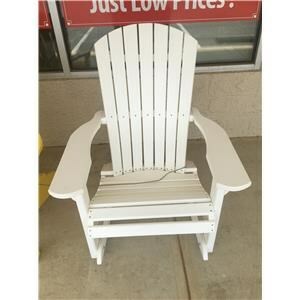 Ideal for any space like docks, porches, around the fire or anywhere you'd like to have your favorite chair! 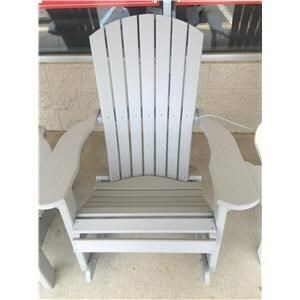 The Adirondack Pressure Treated Adirondack Chair by VFM Basics-HM at Virginia Furniture Market in the Rocky Mount, Roanoke, Lynchburg, Christiansburg, Blacksburg, Virginia area. Product availability may vary. Contact us for the most current availability on this product. 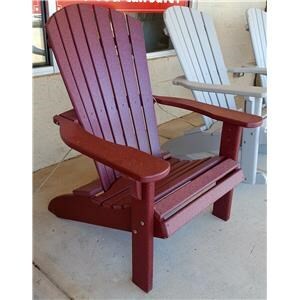 Browse other items in the Adirondack collection from Virginia Furniture Market in the Rocky Mount, Roanoke, Lynchburg, Christiansburg, Blacksburg, Virginia area.